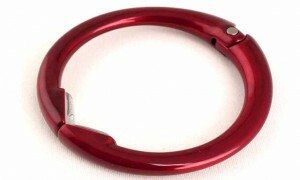 This week, the Indiana Chronicle chose the Clipa instant handbag hanger as a top pick for Mother’s Day. Writer Mel McMahon says, “compared to other purse clips, Clipa gives me the most confidence in being able to hold heavier and larger bags. Clipa clasps directly on your purse strap, so you don’t have to dig through your purse to find it!”To read more about what makes America’s purse hanger such a great gift, please click on the image.